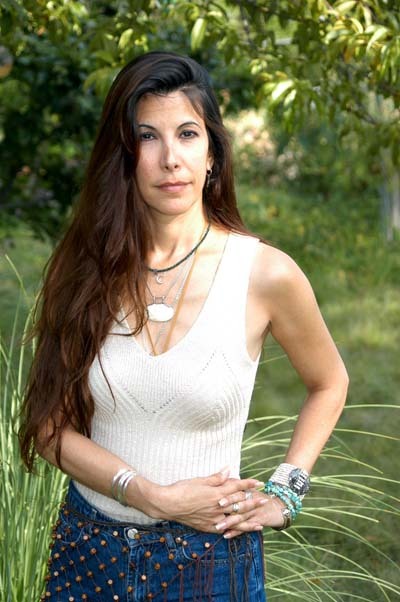 Omnasztra (Stacey Osder) is a recognized healer by both traditional and non-traditional people from a variety of cultures. Healing is a return to balance. Every health challenge is a combination of the physical, mental, spiritual, emotional. Omnnasztra provides strong, compassionate and effective healings that address the core issues at all of these levels. She is a beautiful being of light – a powerfully gifted healer and intuitive. She naturally exudes an energy that is healing and enlightening. Omnasztra’s sessions are unique and individualized to each person, and their issues. Sessions can be in-person or long distance.